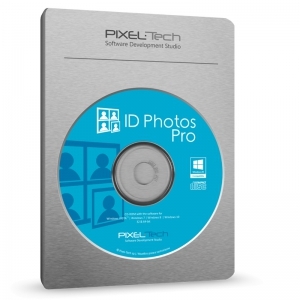 Professional software for Passport, Visa and other ID photos! Build your own DryLab with any printer! 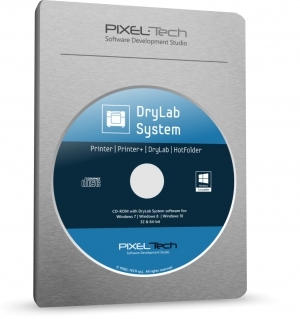 DryLab System is a software-based solution that allows you to work with any printer like on a professional Drylab but for a fraction of its price. DLS is designed for fast processing and printing a series of photos with minimal effort. Ideal to use in photo laboratories as well as studio’s shoots. A full photo kiosk on every’s client smartphone! Mobile Photo Kiosk is a service that allows you to create a full photo kiosk directly on your client’s smartphone or tablet. 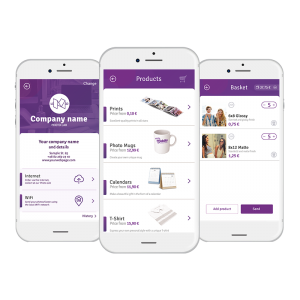 Show your products to the clients and give them the opportunity to order without leaving home, directly from the mobile device. Take advantage of the selfie trend – make money at events! 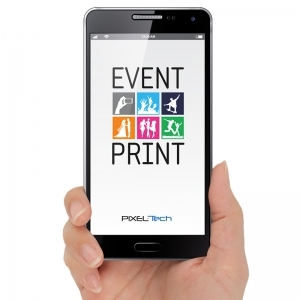 Event Print is a newly-designed printing solution for smartphones and tablets. It comes with ready to use business models and allows you to immediately offer new services and get additional income from events.